Home>New Songs>Dave East Songs> Dave East Continues His Hot Streak With "Wit Me"
Dave East is back with "Wit Me." It feels like not enough people are talking about how much of a hot streak Dave East has been on this year. With three projects under his belt including Karma 2 and his recent joint effort with Styles P, Beloved, Dave East has undoubtedly delivered some incredible bodies of work this year. Although it's the holidays, Dave East is still putting in work. Today, he unleashes his new track and video, "Wit Me." 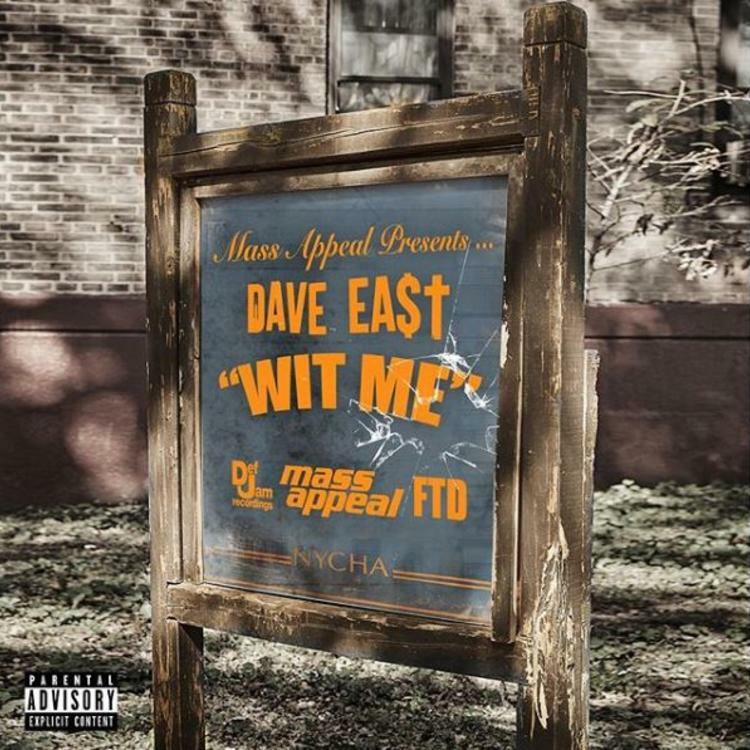 Dave East continues to feed the hip-hop heads nothing but bars with his new track, "Wit Me." The rapper's latest track finds Dave East flexing his lyrical abilities over some hard-hitting production. The rapper reflects on his past life in the streets on his new track while celebrating his success. As the year approaches, fans are hoping that 2019 will see the release of his official solo debut album and that seems to be the case. Towards the end of his new video, "Pulsate Coming Soon" appears in on the screen which could possibly be the title of his debut studio album, or the title of a new project. Either way, hopefully, Dave East is cooking up a new project and he comes through with more dope tracks in the new year. SONGS Dave East Continues His Hot Streak With "Wit Me"